Acclaimed photographer Gregory Crewdson has created some of the most gorgeously haunting pictures in the history of the medium. 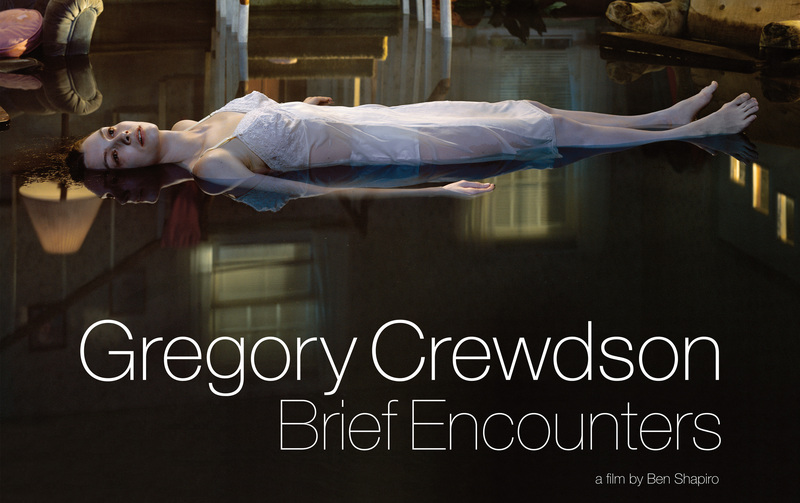 His meticulously composed, large-scale images are stunning narratives of small-town American life—moviescapes crystallized into a single frame, staged with crews that rival feature film productions, Shot over a decade with unprecedented access, Gregory Crewdson: Brief Encounters beautifully bares the artist’s process—and it’s as mesmerizing and riveting as the images themselves. Cathedral of the Pines exhibition is sticking around for another week at @Gagosian NYC. Now on view until Mar 12.